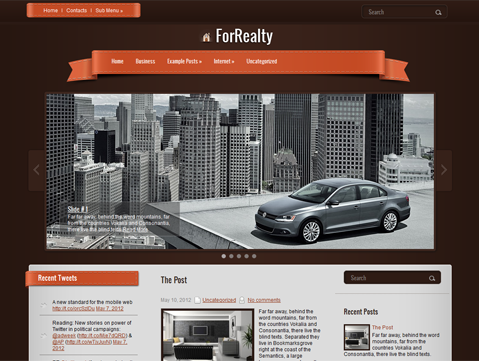 ForRealty is a premium WordPress theme that functions as good as it looks! 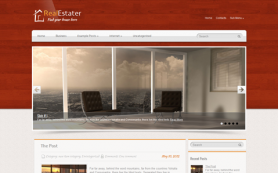 It is one of the most popular real estate WordPress themes with a great mix of customisable design and exciting features. 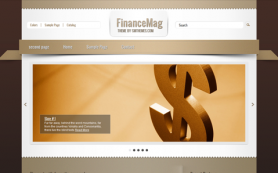 The red banner on the masthead sits on top of a great image slider that is perfect for real estate businesses looking to showcase properties. 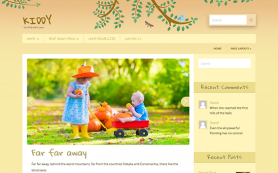 It also has a search box, which makes it easy for visitors to quickly search what they’re looking for. 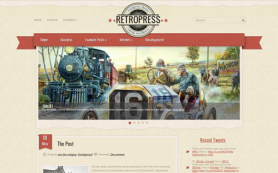 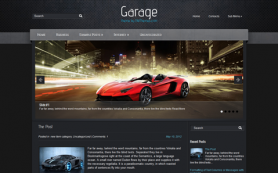 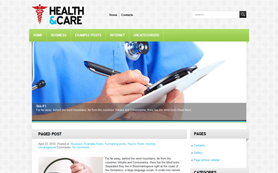 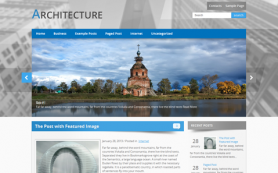 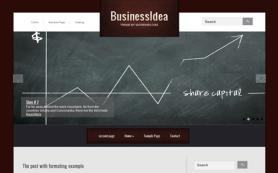 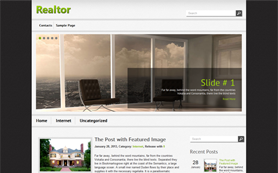 Check out this free WordPress theme or get the link-free version of ForRealty right away.